Just for a couple of days, Lenovo has been sending media invites to journalists in India and they had also posted a teaser, which stated ‘#KillerNote A new age dawns’. 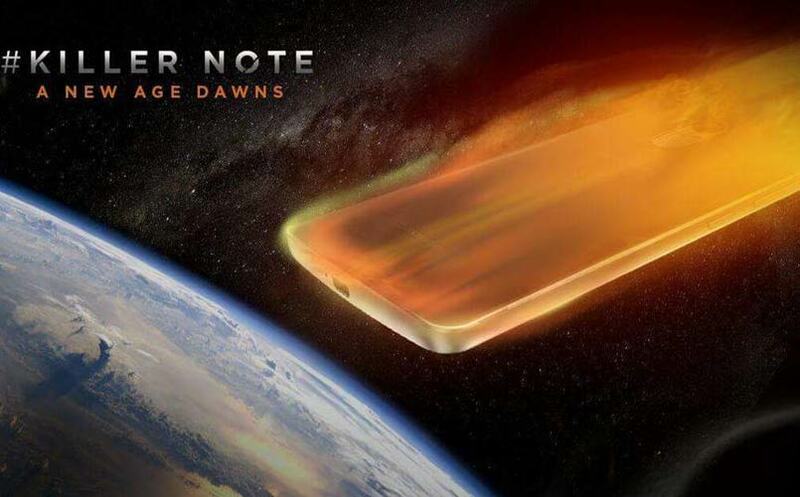 The event is set to take place on January 5th, and just today itself Lenovo has spoken a bit about some specifications that were expected in the Lenovo K4 Note. Just like most of the flagships nowadays, and also some mid range phones, Lenovo K4 Note is confirmed to have 3GB of RAM for sure, as they tweeted it out a few days ago. 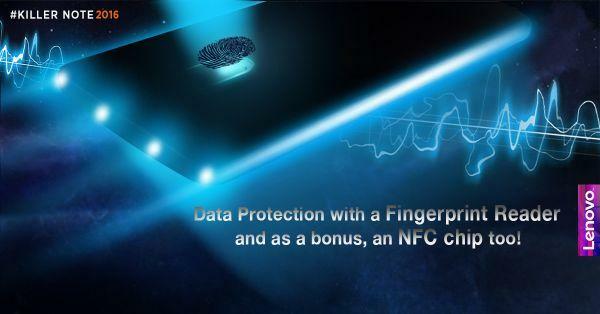 Today, just a couple of hours ago Lenovo has cleared all doubts and rumours that were on the air regarding the presence of a fingerprint scanner, and they have also confirmed that the Lenovo K4 Note will have an NFC chip. However, we don’t see much application of NFC in India at least, but the fingerprint scanner onboard will definitely be handy for many people. Media invites are already out, for the event that will take place in India’s capital city New Delhi on January 5th. Though it looks like Lenovo has decided not to disclose any further specifications like the processor, memory onboard, camera etc. but surely they have managed to create a bit of hype by disclosing the key features that make the K4 Note different from another device. So, after one of Lenovo’s best selling phones K3 Note, are you ready to experience the all new and powerful Lenovo K4 Note?